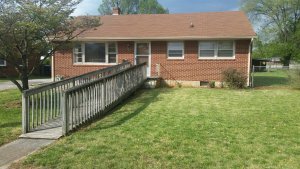 Buy my Roanoke VA house for cash - 2 Questions... Cross Properties, Inc. 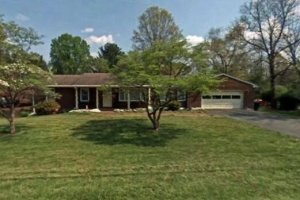 If your Roanoke, VA house is facing a foreclosure, and you wish to avoid it… or if you just need to sell your Roanoke house fast for another reason (you inherited a house, relocating and need to sell, lost your job, agent can’t sell your house, etc. 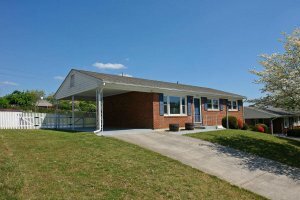 )… then one of the best options that you can consider is thinking about finding someone to buy your Roanoke VA house for cash. By doing this, you will not only profit by improving your credit rating but also get extra money into your account. Your credit score, which is an important aspect of your financial life, will remain untainted since you will settle your debt in time, and you can use the extra cash from your sale in other projects. However, you have to study the prevailing market conditions. That is, find out factors that are likely to influence the value of your home… before getting ready to sell it. Remember, when your house is foreclosed, you will lose your property as well as your credit rating. 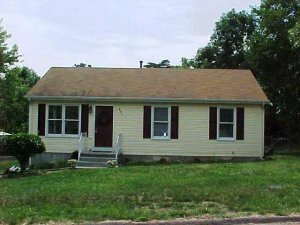 So if you are saying buy my Roanoke VA house for cash, here are 2 questions to ask. 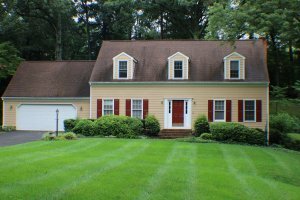 The first step that you need to take in order to sell your Roanoke house fast to someone else with a “buy my Roanoke VA house for cash” mentality, is to come up with a game plan. If you need to sell in less than 2 months (or even less time than that), you likely don’t have the time to list your house with an agent. You’ll likely have to try to sell the house yourself (if you know how to) or sell your house to a local professional house buyer like Cross Properties, Inc. (or you can call us at (540) 777-7000 and we can make you a fast-fair all-cash offer on your Roanoke area house). And we will close on the sale in 30 days or less. 2. How much cash do you need from your Roanoke house? Once you know those… look at your options below as a quick guide to help you decide which options may work for you with your local Roanoke house sale. Local Real Estate Investor / House Buyer: If you need to sell fast, we can buy your Roanoke house in as little as 30 days. We won’t be able to pay full-retail on your house… but we don’t charge any fees at all. What we offer you is what we pay you. If you value your time and a quick sale more than making a few extra bucks 6 months from now… call us today at (540) 777-7000 or click the link below to fill out our online fast offer form. 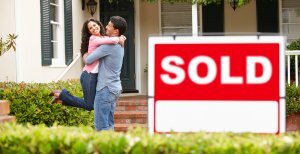 We can help you strategize how to sell your Roanoke VA house fast. Give us a call at (540) 777-7000 for help selling your house fast, or fill out our form to see if your property qualifies for a fast-fair all cash offer. There are several reasons why you may be thinking “buy my Roanoke VA house for cash – please let it be that simple” (and it can be). Regardless of your reasons, you need to prepare your house for sale just as you would any other product. A thoughtful preparation WILL turn your home into an attractive option for buyers. Doing it this way, you can sell your house fast and get top dollars.